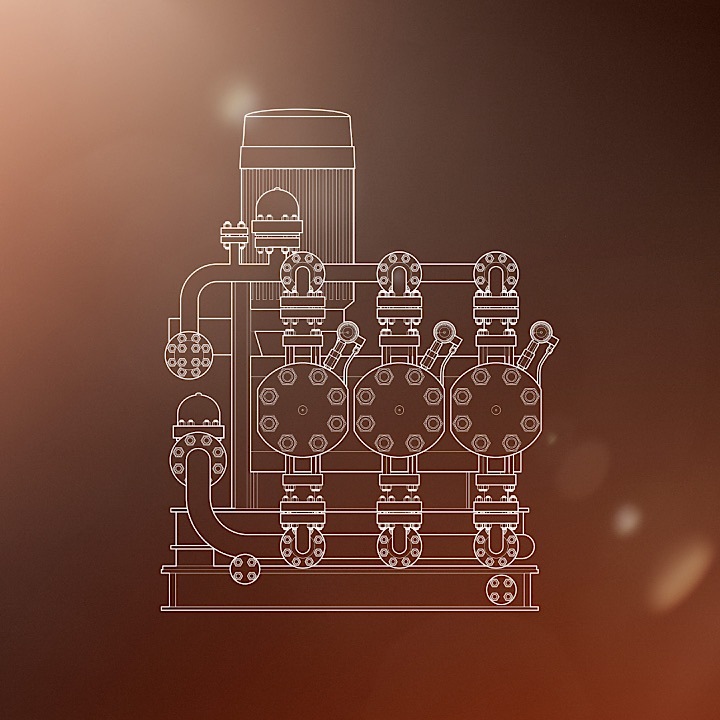 From hidden champion to global hero – one step ahead of growth. 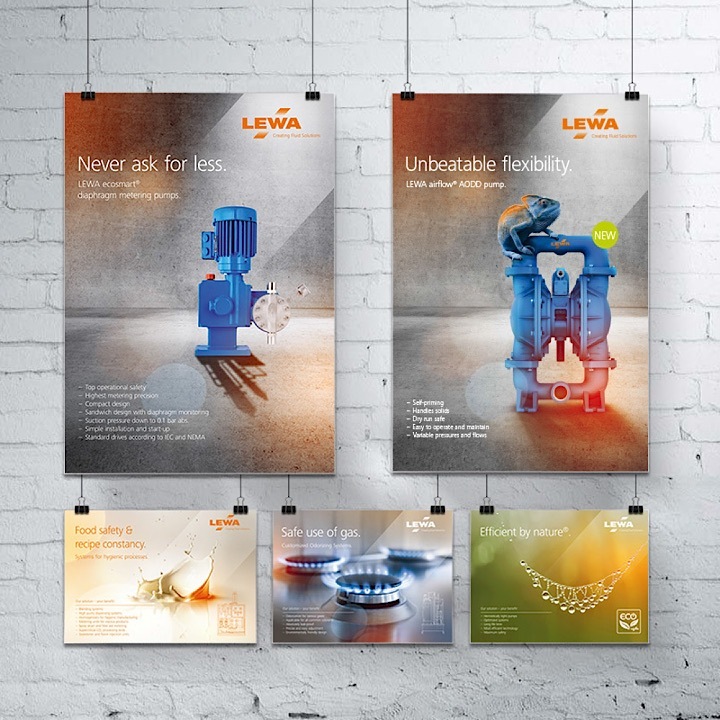 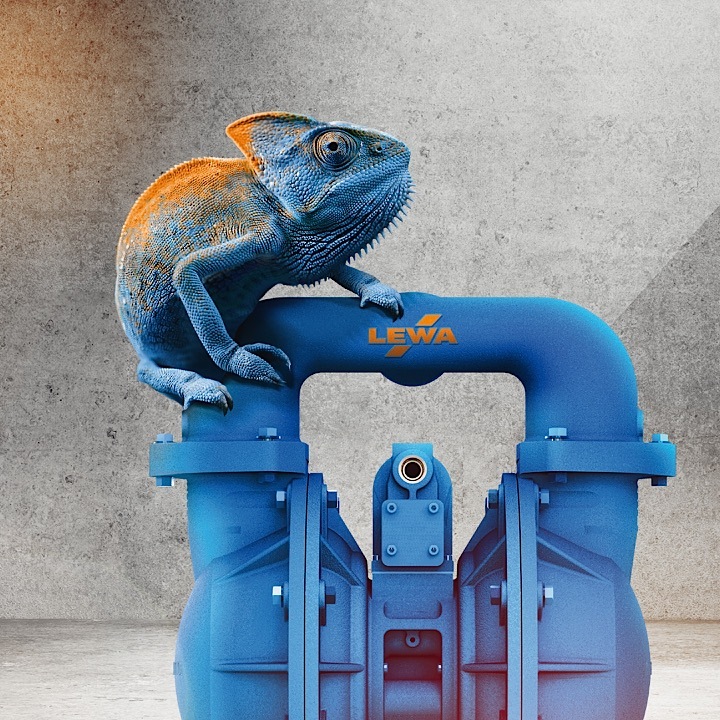 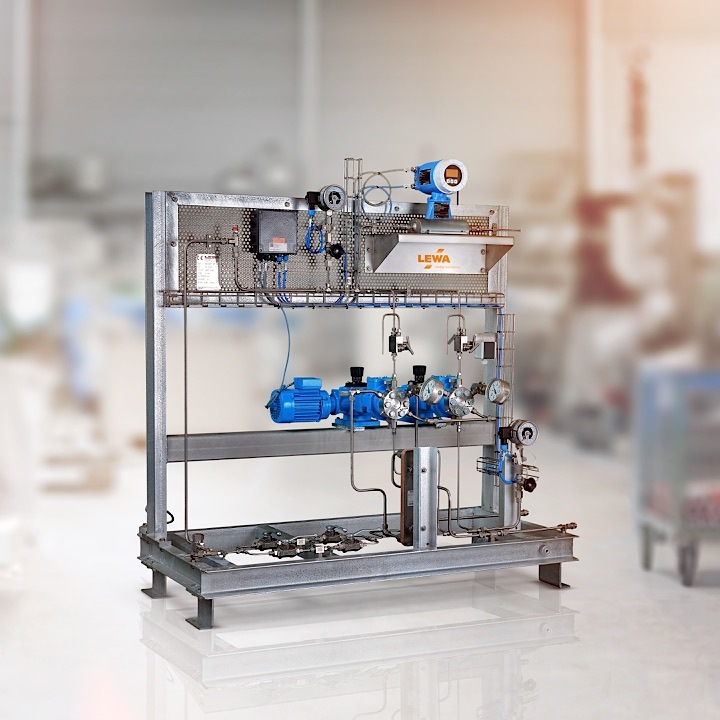 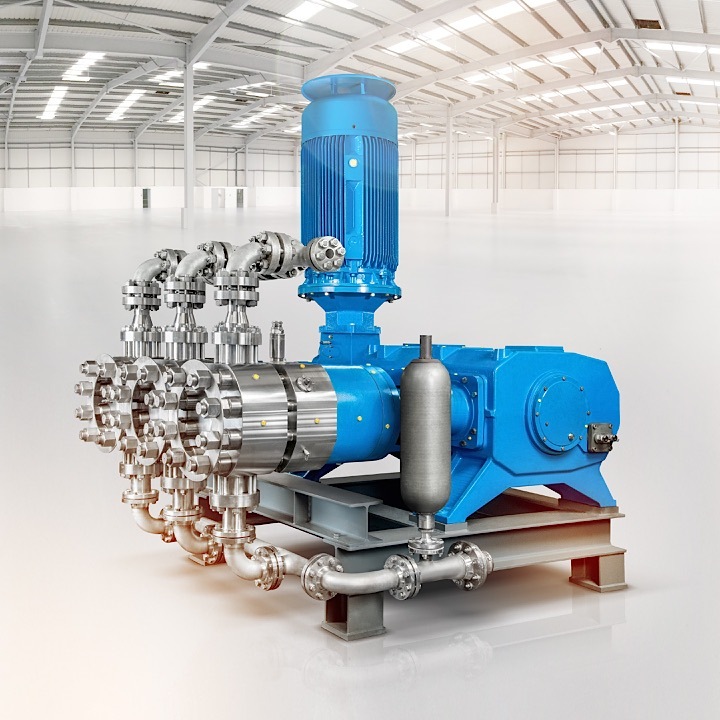 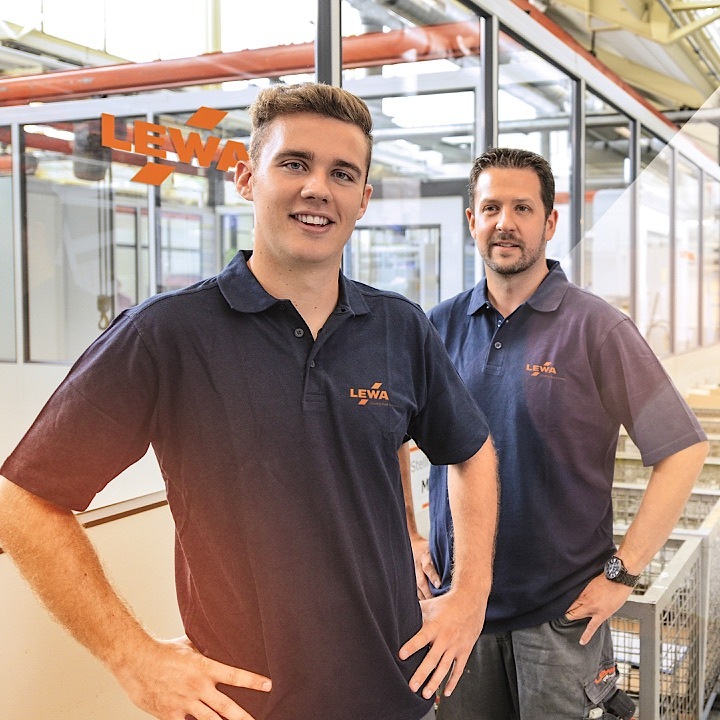 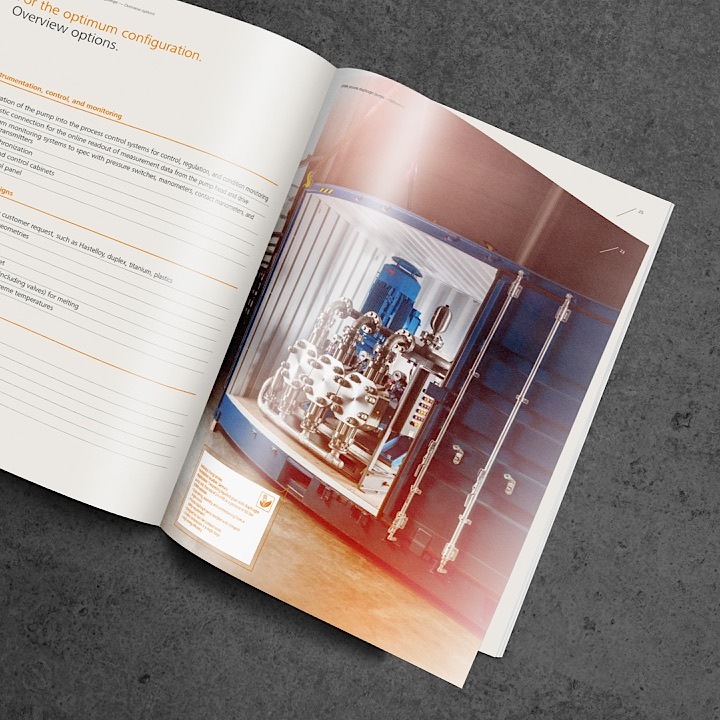 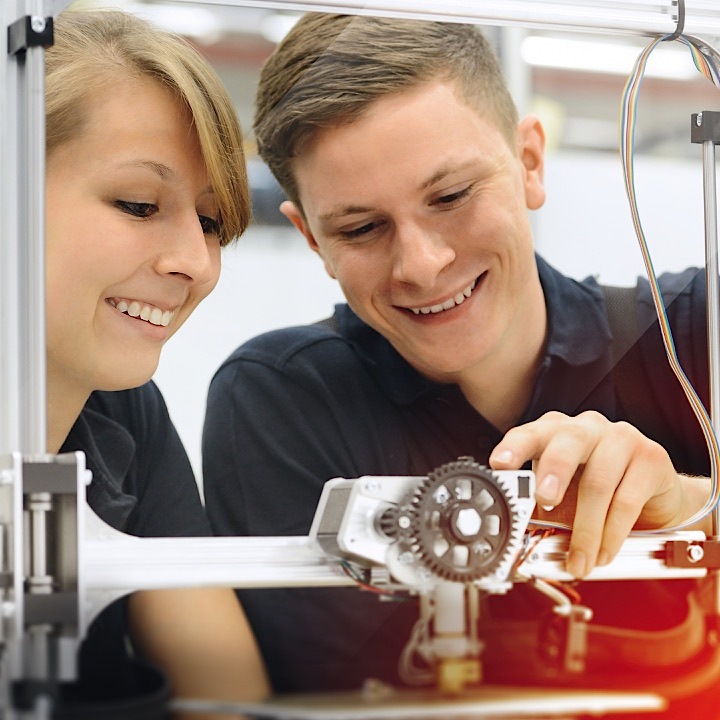 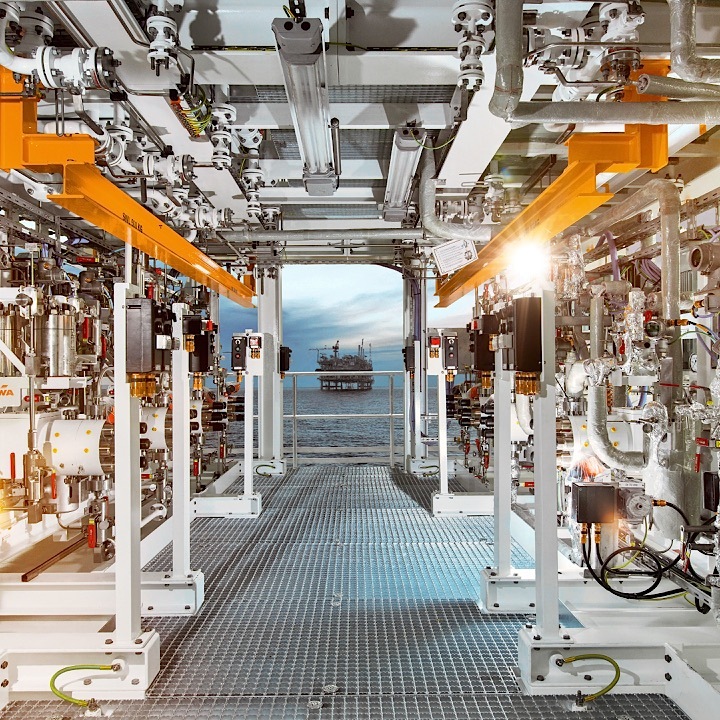 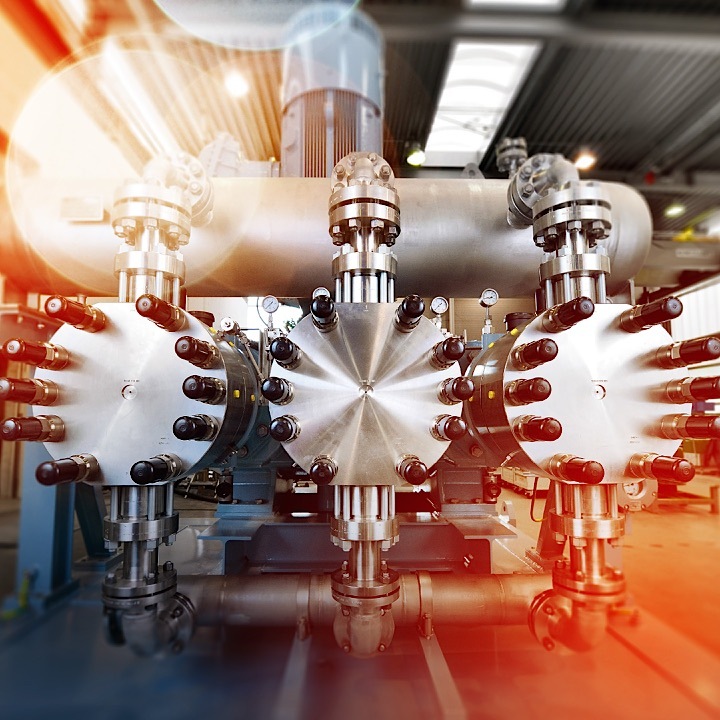 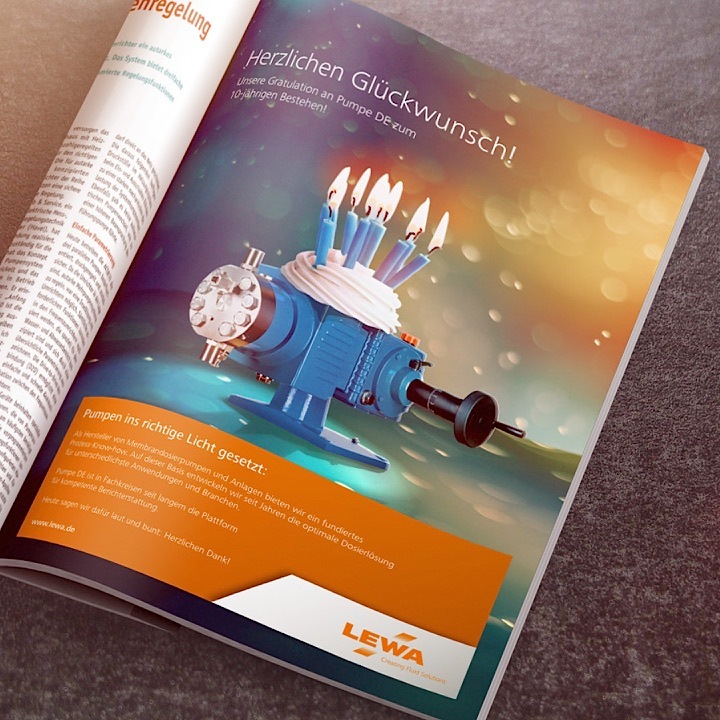 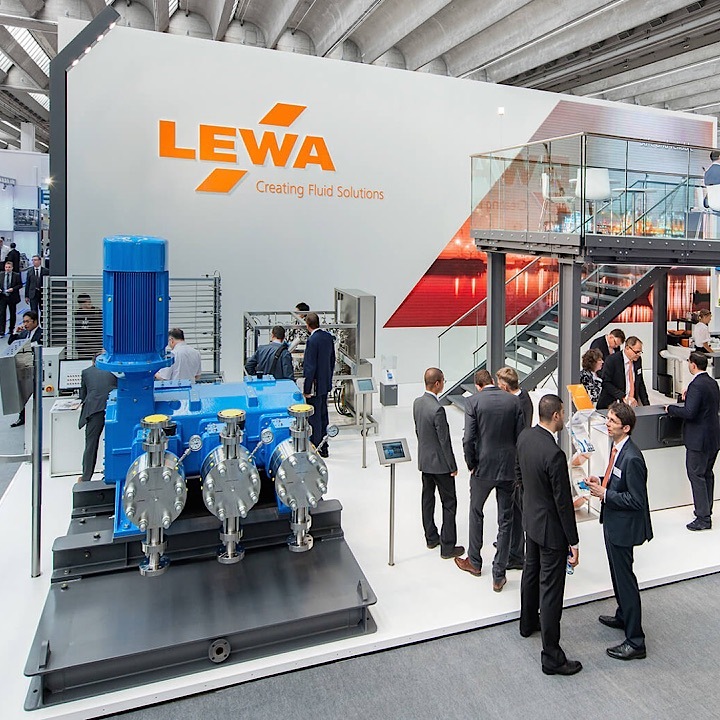 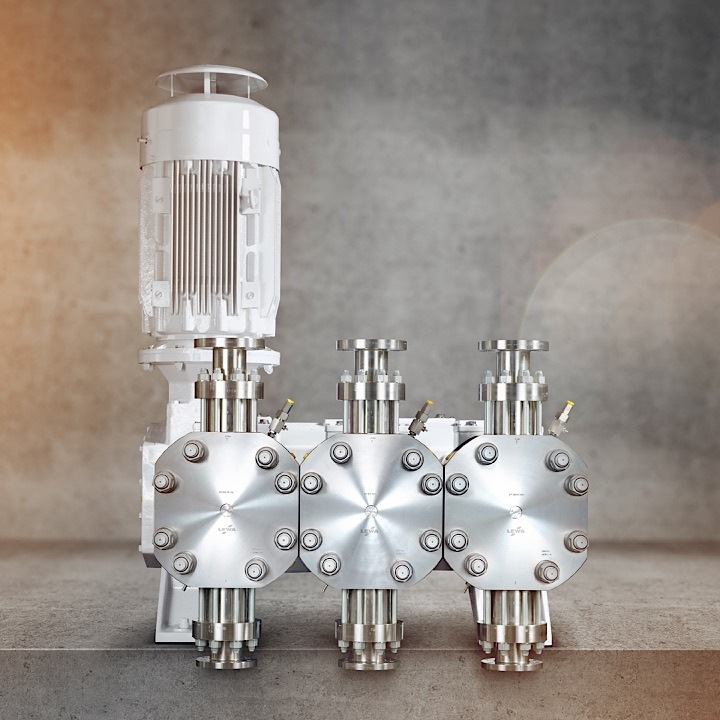 Baden-Württemberg-based LEWA is a world-leading manufacturer of diaphragm metering pumps, high-performance process pumps, metering systems and complete turnkey systems. 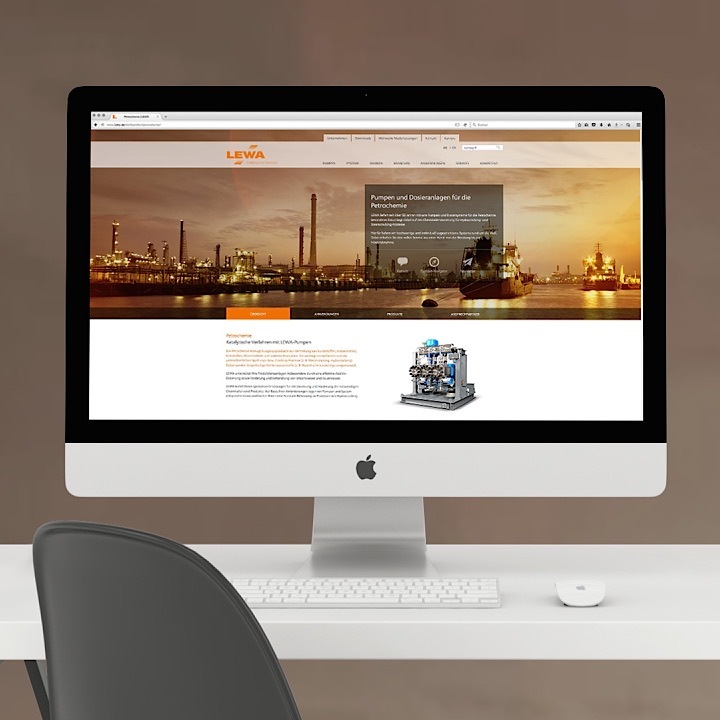 Founded in 1952, the company now has a presence on all continents with a network of 14 subsidiaries and some 100 sales partners. 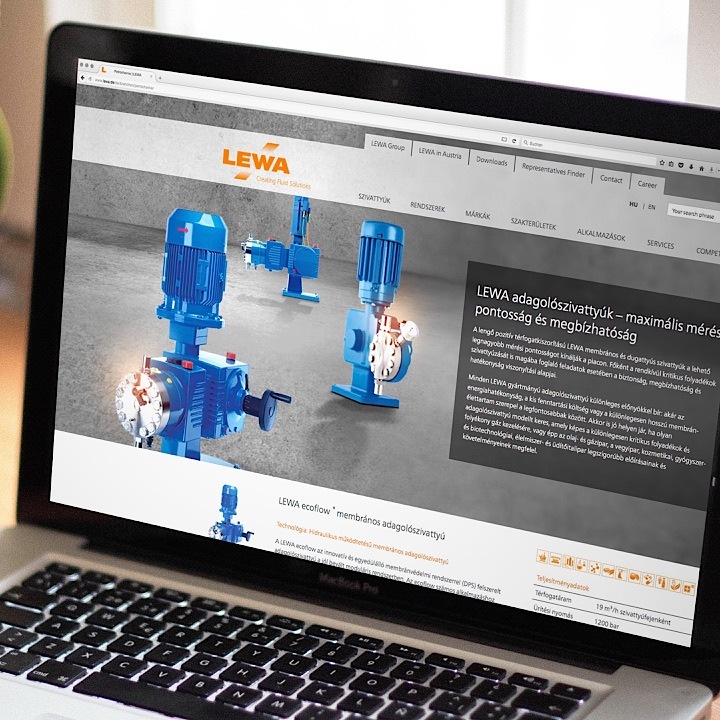 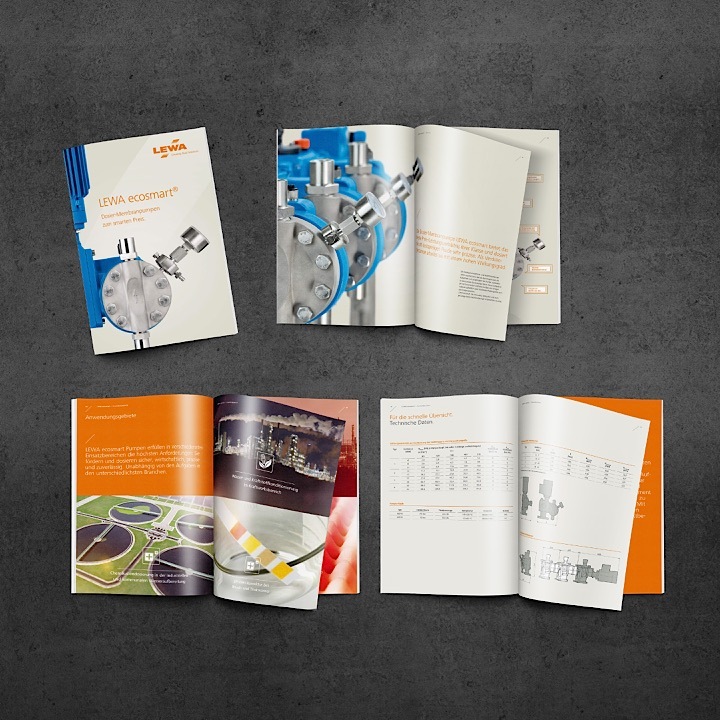 Over the years, the LEWA Group has developed from a pump manufacturer to a solutions provider for complex processes. 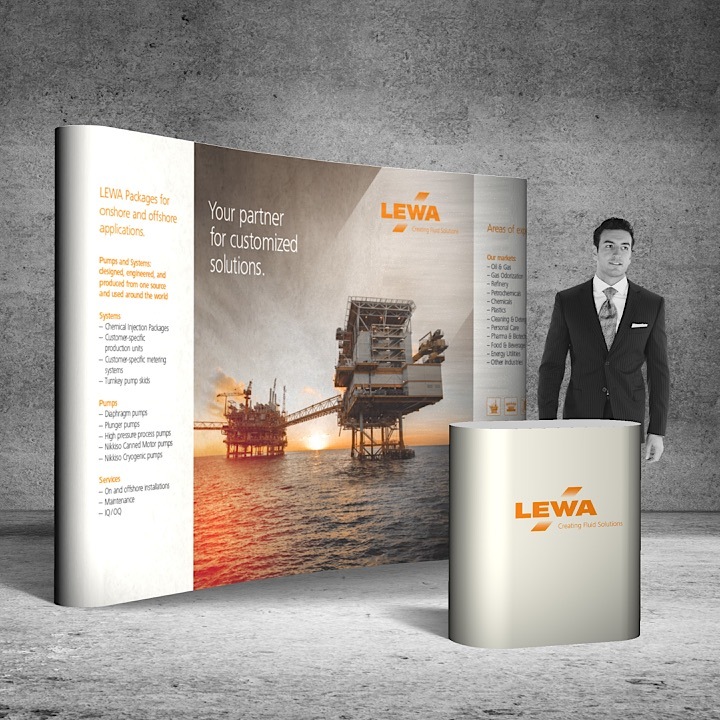 Earning recognition in industry circles, the company's external presentation provides guidance for customers as well as helping to attract new and highly qualified employees, who have been part of and will continue to be part of its growth. 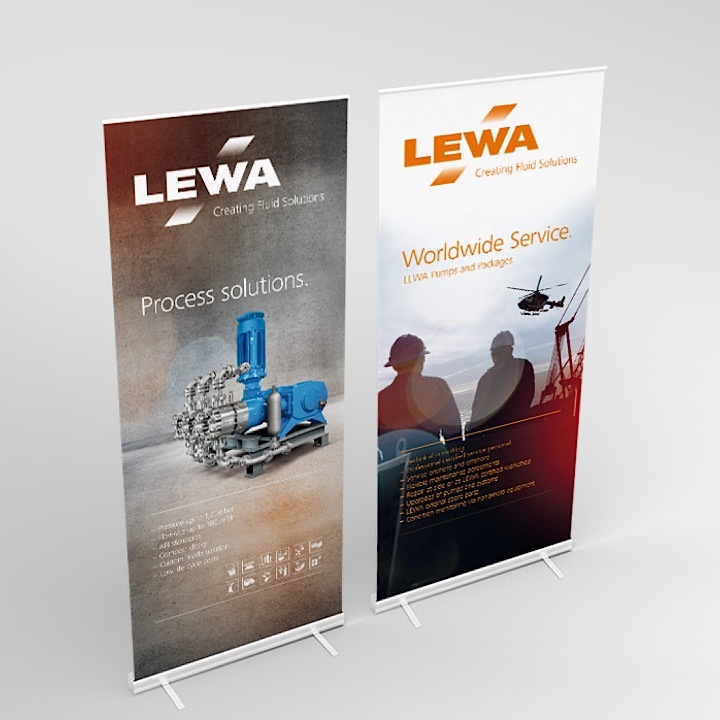 We have been supporting LEWA's headquarters and its subsidiaries across the globe since 2005 – thus we like to thank LEWA for this partnership characterized by respect and innovation!